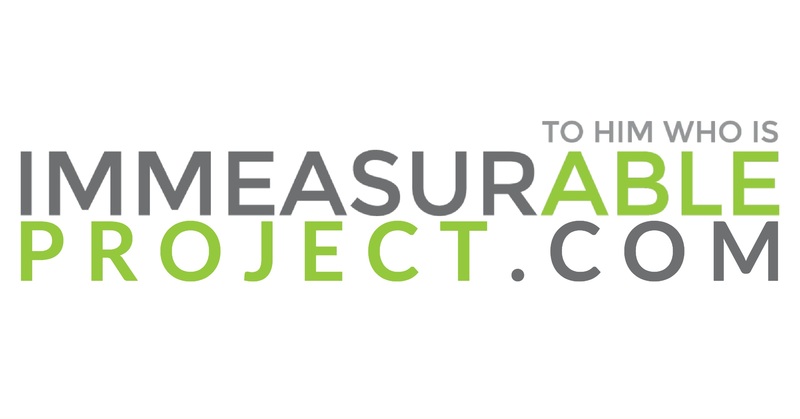 Click below for more information, devotionals, testimonies, and ways to financially get involved with the Immeasurable project. Come join us for worship every Sunday at 9:00am or 10:30am at Hanahan Elementary School! Everything we do at Restoration centers around our mission of making disciples, surrendered followers of Christ, who make life decisions differently because of Jesus! I am so glad you took a moment to check out Restoration! It is my heart’s desire that we are a church on mission for Jesus Christ. Regardless of what stage of life you are in, there is a place you can call home at Restoration. We are a broken people in need of a Savior and that Savior is Jesus Christ. Our response to this wonderful gift of grace is to live a life of gratitude and share it with the world! I invite you to come check us out and join us on mission!